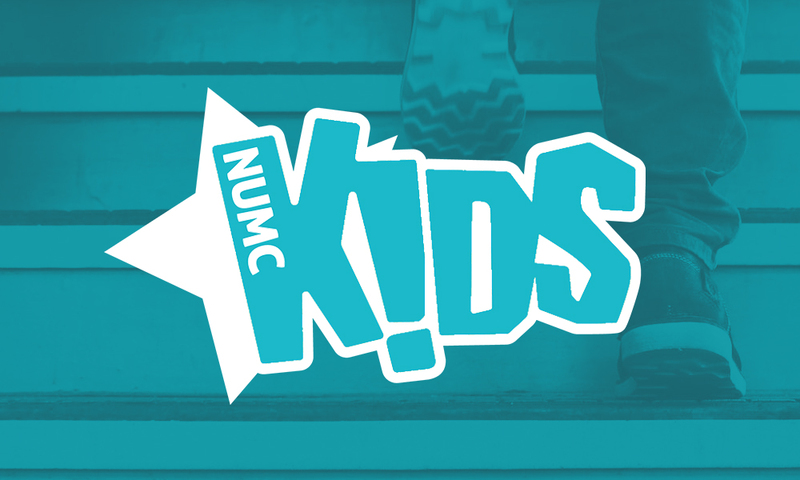 At NUMC Kids, our goal is to come alongside parents to help kids develop a faith in Jesus that sticks. We welcome you to join us! 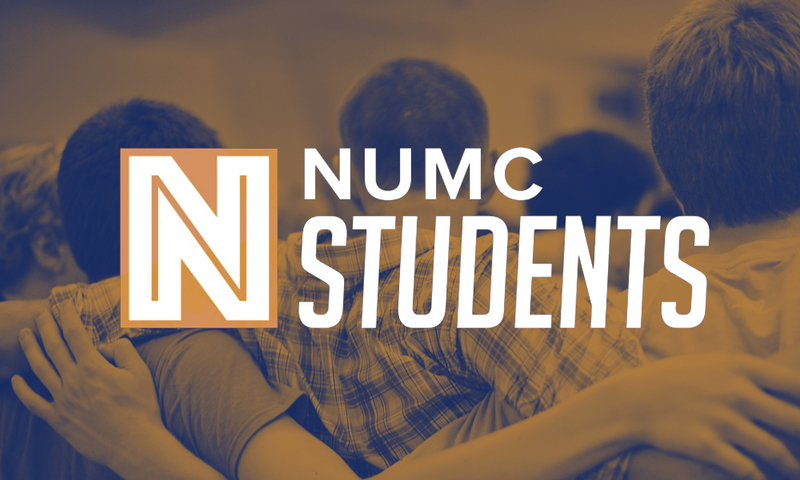 Our Student Ministry helps middle and high school students begin and grow a relationship with Jesus Christ in a fun, engaging environment. 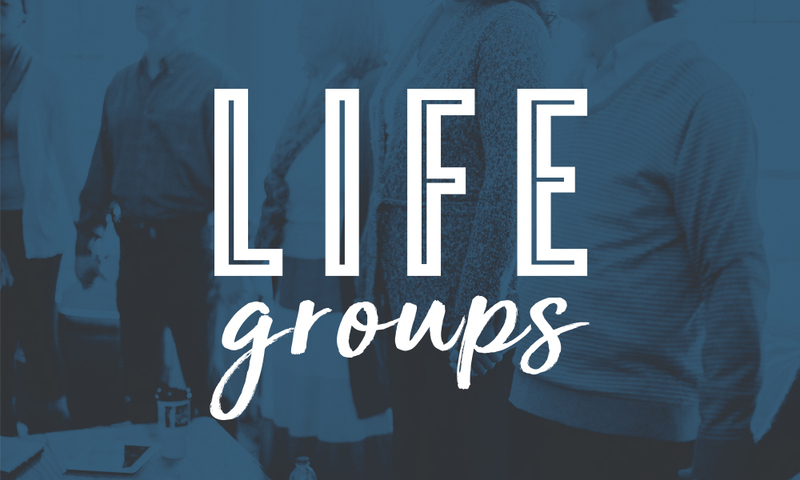 From Sunday School to Wednesday Night Bible Studies and Home Groups, we're sure to have a group that will make you feel at home. 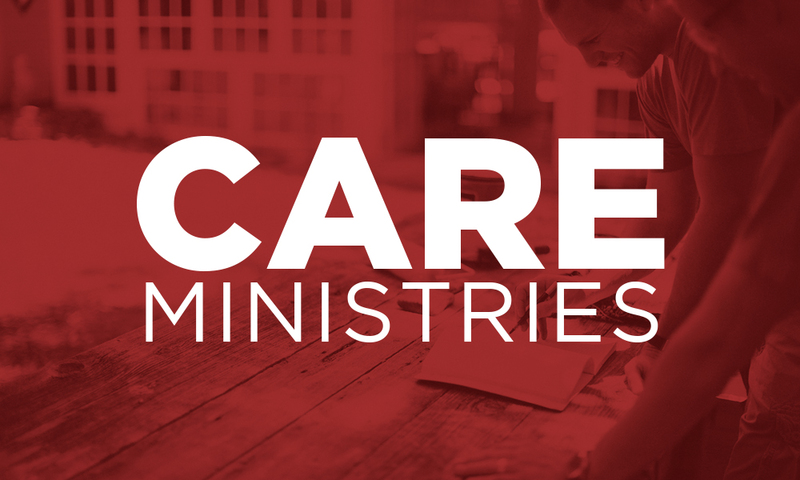 We believe caring for the world is a significant calling of the Church.  At NUMC, we provide a community clothes closet, food ministries, back-pack programs, and much more! Through every passage of Scripture, through every story and parable and prophecy, God is telling one story: God’s plan to rescue His people from sin through the life, death, and resurrection of His Son, Jesus Christ. This is the story that The Gospel Project shares with kids, students and adults every week. 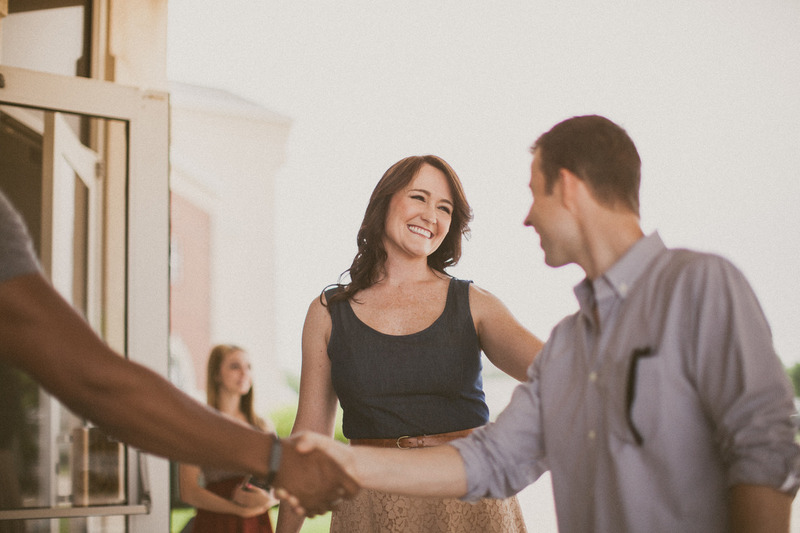 And this Fall, we’re beginning a new three-year journey through this story where people of all ages will see how God’s gospel project unfolds—the one that began “in the beginning” and continues today in the hearts and lives of His people. The story that changes everything.